Mi 8 Lite is now official in Bangladesh. With a 24MP Sony IMX576 sensor on the front, and powered by the Qualcomm® SnapdragonTM 660 AIE SoC with state-of-the-art gaming enhancements, Mi 8 Lite is perfect for those seeking both a powerful photography and gaming experience on their smartphones. 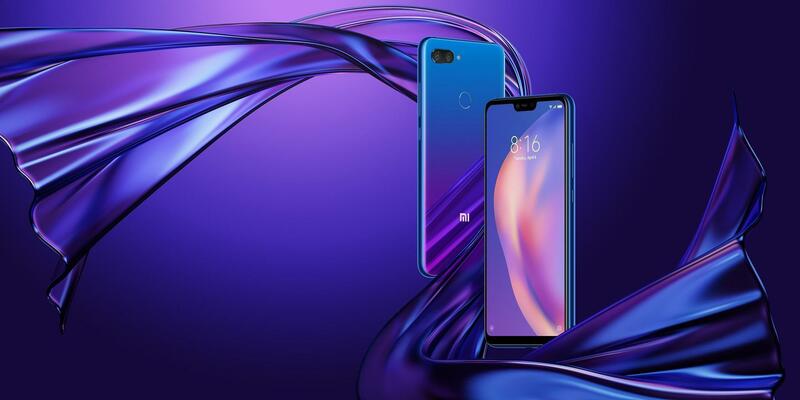 The Xiaomi Mi 8 Lite be powered by a 3350mAh. It is said to measure 156.40 x 75.80 x 7.50 (height x width x thickness) and weighs 169grams only.